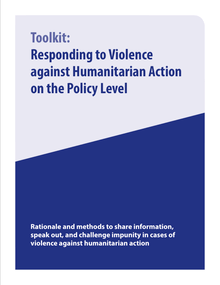 ATHA is pleased to share a new professional _Toolkit for Responding to Attacks against Humanitarian Action on the Policy Level._ The purpose of the Toolkit is to offer guidance to humanitarian actors for responding to violence against humanitarian action, in order to promote a more protective environment for the provision of humanitarian aid to civilians. Do improvements in child survival lead to population growth? What will it take to get family planning and population efforts back on track? 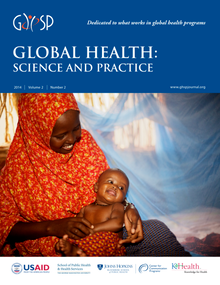 Are pregnant women prioritized for bed nets? Are cesarean deliveries rising among low-risk mothers in Jordan? Can traditional healers and pharmacists contribute to improving TB detection? 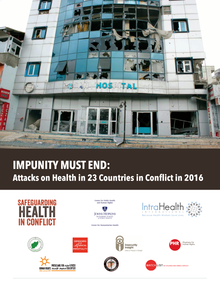 Recent estimates from the United Nations Children’s Fund (UNICEF) show that pneumonia continues to be the number one killer of children around the world - causing 18% of all child mortality, an estimated 1.3 million child deaths in 2011 alone. 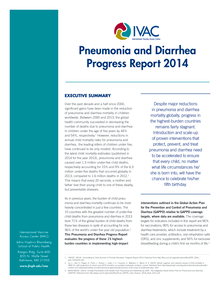 Nearly all pneumonia deaths occur in developing countries, and three-quarters take place in just 15 countries. 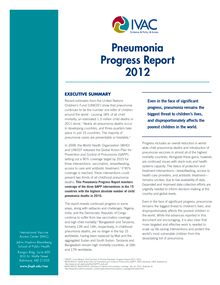 The majority of pneumonia cases are preventable or treatable. 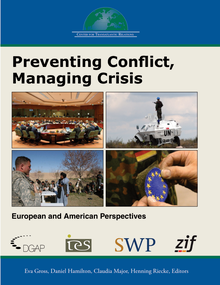 Over the past two decades the U.S. and Europe have engaged actively in efforts to prevent conflict and to manage crises around the world. Efforts to stabilize the Balkans and interventions in Afghanistan and Iraq challenged the transatlantic community, and many questioned the need for Americans or Europeans to engage at all. 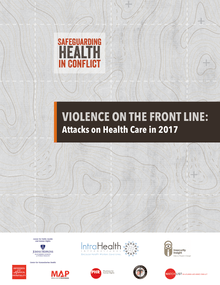 Yet the Rwandan genocide, the Srebrencia massacre and other atrocities brought home the horrifying costs of non-intervention.